Unlock a timeless Victorian treasure set within a famous UNESCO World Heritage UK seasideresort. 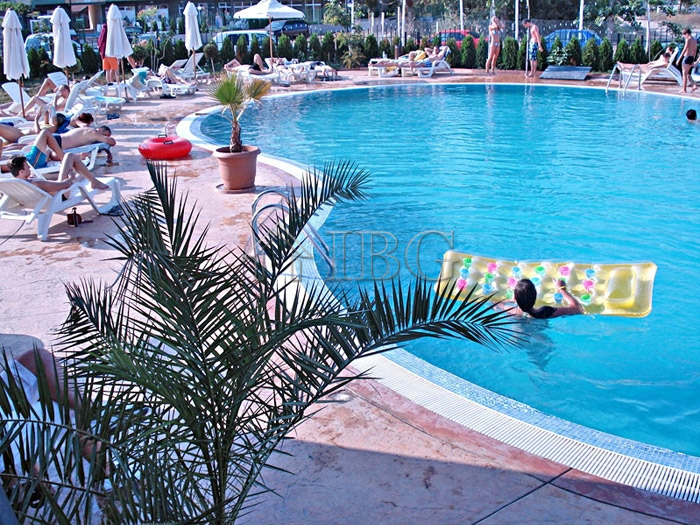 The highly successful hotel will remain open and fully operational during its upcoming refurbishment, offering investors continuous and secure returns. 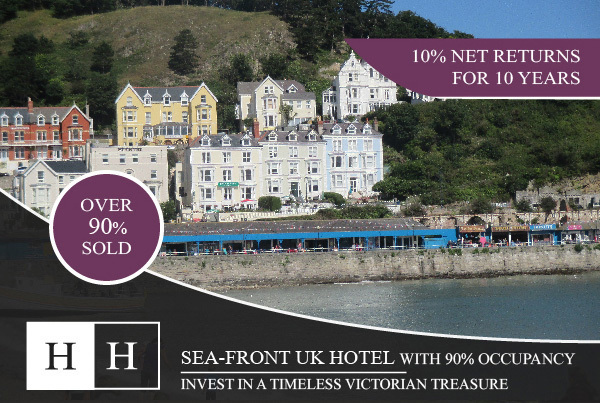 With over 85% sold, this buy-to-let opportunity affords you the chance to buy into a proven UK seafront hotel offering high returns and an assured exit strategy.